Table Top Direct Heat Sealer with foot switch are designed for sealing thick materials such as, foil bags, coated paper, cellophane, poly-nylon, and polypropylene up to 12" wide and 20mil thickness. 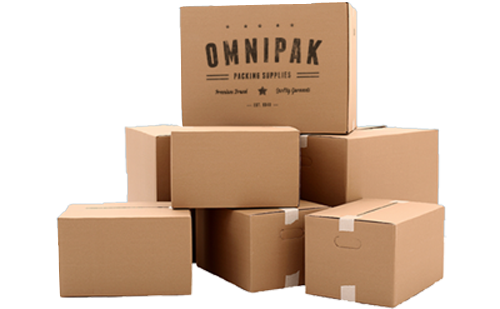 Recommend for sealing gusseted type bags do to the multi-layers of material. 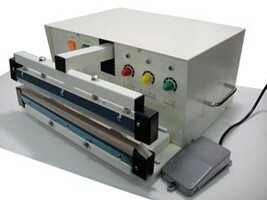 Direct Heat Sealers provide a seal from both heated jaws simultaneously once the thermostat has been set. Dual heated jaws provide better heat penetration for thicker materials. Thermostat can be set from 30-550 degrees ferinheight for all your sealing needs. Sealer comes with standard 26" pedestal stand. An optional 36" is also available.